In past years, Dell has been a good source for Black Friday TV deals, with several of its specials making it into our roundup of the best Black Friday TV deals of the year. But based on the Black Friday ad released today, this year the company is dialing back the number of TV deals, focusing more on computers and monitors and other electronics items instead. Of course, it’s possible that new Dell TV offers will be added closer to Black Friday and Cyber Monday. That said, it’s still worth taking a look at the TVs being offered, especially when the company sweetens the deal with a Dell eGift card or when the set is eligible for no-interest financing. Several of the TV deals are available starting Nov. 16. Although none of the TVs are marked as doorbusters, note that deals that are will be available only on the day and times noted in the ad—and mainly in limited quantities. However, most of the Dell Black Friday TV deals we’ve seen kick off on Thanksgiving, Nov. 22, with hourly doorbusters running from 10 a.m. EST until midnight. The deals then resume at 8 a.m. EST on Black Friday morning, Nov. 23, and continue right up until 10 p.m.
As with any online retailer, we suggest checking out the Dell website periodically before Black Friday to see if any new deals have been added. We’ll also be keeping an eye out for any additional Dell Black Friday or Cyber Monday deals as we get closer to the shopping holiday itself. No matter where you plan to shop, check out our Black Friday shopping tips. And you can see all of the Dell Black Friday deals on the Dell website. Here’s our take on the TV deals we know about. (Also be sure to check out the company’s deals on laptops.) As in past years, several of the Dell Black Friday TV deals include Dell eGift cards as part of the promotion. Those work out well if you’re also interested in other items that Dell sells. 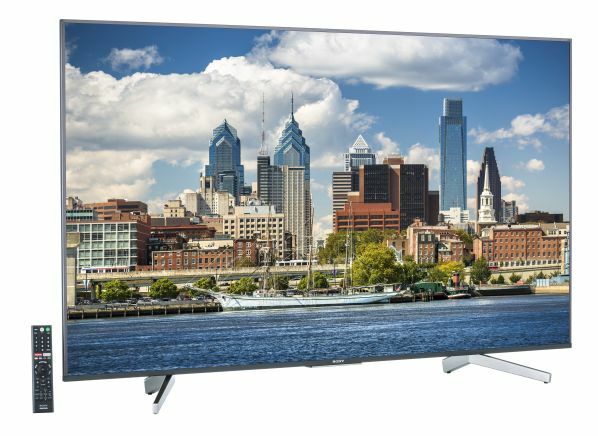 This TV, the Vizio E50-F2, is a doorbuster special that kicks off at 3 p.m. EST Nov. 22. Note that it will be available in limited quantities. This set is selling for about $400 at Best Buy and other retailers—including Dell—so it’s really a good deal only if you’ll be using the gift card, which brings the savings to about $150. We didn’t test this set, which is in Vizio’s E-Series of models just a step above the company’s entry-level D-Series sets. In general, Vizio E-series sets have done fairly well in our ratings but have ranked below the top-notch TVs. The Samsung UN55NU6900—a midtier model in Samsung’s mainstream collection of 4K sets for 2018—is selling for about $450 at several chains right now, including Best Buy and Walmart. So Dell’s savings aren’t dramatic. The set, a tested model that did well in our ratings, is available from Nov. 16 through Nov. 26. This set, the LG 65UK6090PUA, is selling for $1,398 right now at Costco, and $850 at Best Buy. When you consider the $100 gift card Dell is throwing in, this seems like a pretty good deal. But this set will also be part of Costco’s Black Friday sale, where it will be priced at $600. We also see it at Micro Center right now for $600. So it seems to make sense to get it at Dell only if you’ll be able to use the $100 eGift card. This is a set we haven’t seen before, but Samsung TVs typically do well in our ratings. Note that this sale price kicks off Nov. 16 and runs through Dec. 1, 2018. 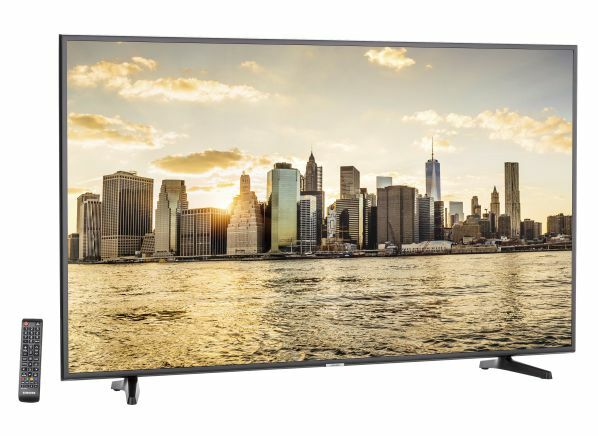 This TV, the Sony XBR-65X850F, is selling for about $1,400 everywhere right now, so this deal represents decent savings. This is a step-up model in Sony’s 2018 lineup that did very well in our TV testing, so it’s worthy of placement in your living room as your primary set. According to the ad, it’s available starting Nov. 16 and continuing through Nov. 26.